Business and Law are complementary subjects. Even though the theory taught in these subject areas differ largely, changes in the law affect the business world massively. The law plays a fundamental part in the business world – for example, how does an increase in the National Minimum Wage impact a business’ costs and their plans for expansion to new premises? How would you as a lawyer advise your client to act? ‘Commercial awareness’ is a phrase every law student will be familiar with. But what does it actually mean? To be commercial aware is to be up-to-date on the daily happenings and developments in the business world. This means knowledge of the latest mergers and acquisitions and changes to the legislation or Government policy (to name a few) that your client may be affected by. Knowing how to run a business and the ability to competently advise your client on business matters is not something you are born with. Nor is it something that is rarely taught in law school. However, business knowledge can be learned alongside your law studies by developing your commercial awareness. As well as by working as a solicitor, following what the more senior solicitors are doing. With this in mind, there are two main points of a solicitor’s career where a sound knowledge of business will prevail, and they both link closely with being commercially aware. With approximately 5,500 training contracts available for aspiring solicitors, but many, are taking the LPC every year.Some may argue that obtaining a training contract will be the biggest challenge of a solicitor’s career. Commercial awareness is a necessary trait in gaining a training contract at a commercial law firm. This means knowing how law firms operate in given situations.Knowledge of what is going on in the business world -with all businesses, not just law firms.Start by watching the BBC News, reading The Economist or the Financial Times. Aspiring Solicitors run a Commercial Awareness Competition, sponsored by some of the largest commercial law firms in the UK. Competing in this competition is a great way to show law firms of your commercial acumen, as well as your ability to compete and that you can work as part of an effective team. Simply doing these few things will build a solid foundation, in addition to more extensive research on the individual firm you are to be interviewed by. When law firms are interviewing for trainees, they are looking for their future leaders, which is why you must show you are commercially aware of your training contract applications. A partner’s schedule is very busy. Not only must they be able to do the work, they must also bring in the work. As a solicitor makes their way to partner level, knowledge in the running of a business is essential. One of the most important business skills an aspiring partner will need is the ability to secure new clients by marketing the services they can provide. Showing you have the ability to win new business, as well as keeping current clients, will go a long way in making it to partner. Solicitors are business advisers from a legal standpoint. Solicitors must assist their clients to achieve their business aims. For example, a client may be looking into an acquisition of a competitor and it is for you as a lawyer to know whether this will help them in achieving these aims. Could business costs spike if a bidding war occurs? Are their key employees likely to be lost in the acquisition? Being able to foresee these potential issues and preventing them, rather than reacting to them once they have happened, will keep clients satisfied. Part of having a sound knowledge of business is to be commercially aware. Being able to display this commercial acumen in application forms or in interviews by explaining what it is happening in the market. In addition, knowing how a business operates, in general, is a necessity for a career in commercial law. This being said, there is no requirement to study business at an undergraduate level to become a successful solicitor. Furthermore, if you have aspirations of making it to partner level, do not rest on your laurels once you have gained a training contract. Keep up-to-date with the news whilst studying for the LPC so you can hit the ground running when starting as a trainee. From your very first day as a trainee, you have the opportunity to display your willingness to learn from the current partners by developing your commercial acumen and gaining new clients. Current partners need to know that when you make it to partner, you have the ability to keep the firm prospering. How better to do this than become a rainmaker? 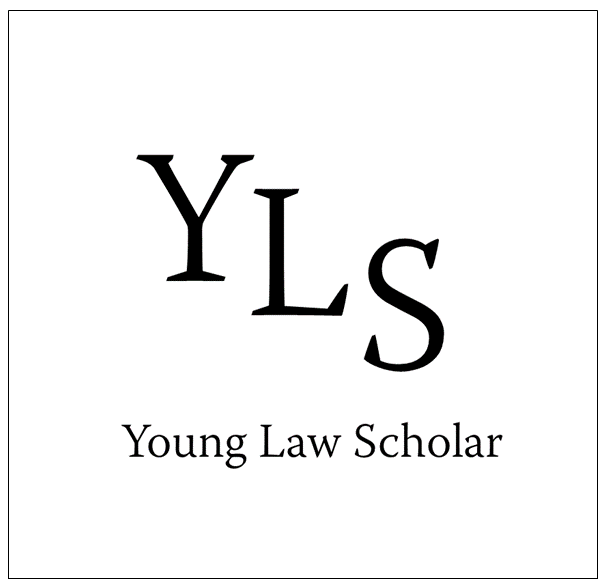 If you are a student or in the hunt for a training contract and looking to develop your commercial awareness, keep your eyes peeled for a weekly digest of legal news here on Young Law Scholar. This can be the start towards developing your commercial awareness.